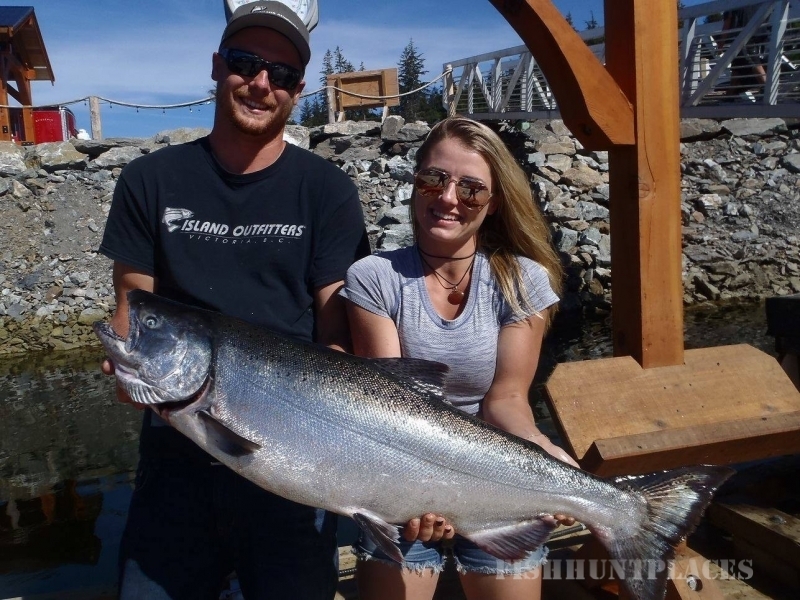 Island Outfitters started in March 1994 as a little tackle store in Victoria. Darren Wright and Ward Bond opened their store with one employee at 740 Roderick Street. How things have changed over since then. Island Outfitters now has 22 employees and has been located at 3319 Douglas Street since 1997. They have over 5000 sq. ft. of retail space and lots of free parking. 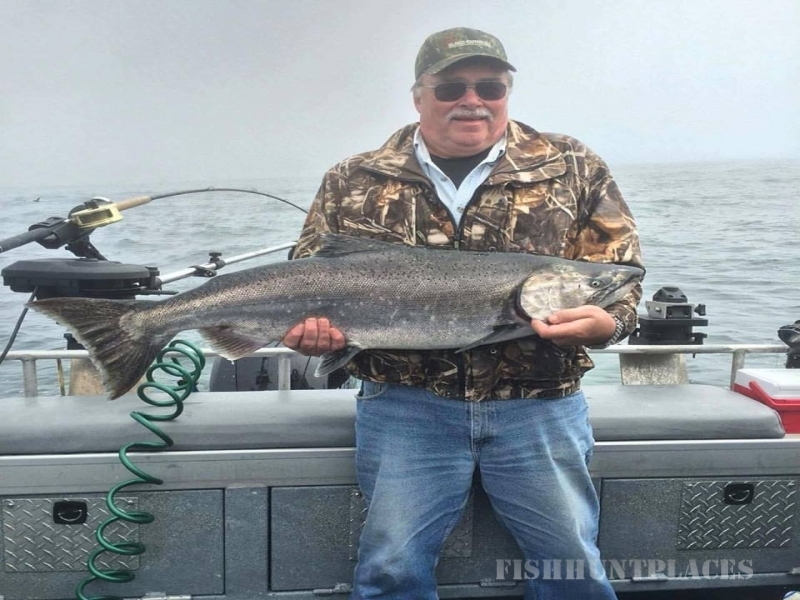 Island Outfitters offer their customers outstanding selection, service, and knowledge on Fly fishing , Bass fishing , Trout fishing, Steelhead fishing, Salmon fishing, Halibut fishing, Prawning, Crabbing, and Lowrance electronics. Our store is located at 3319 Douglas Street, a short distance from downtown Victoria, and close to other major shopping centres. 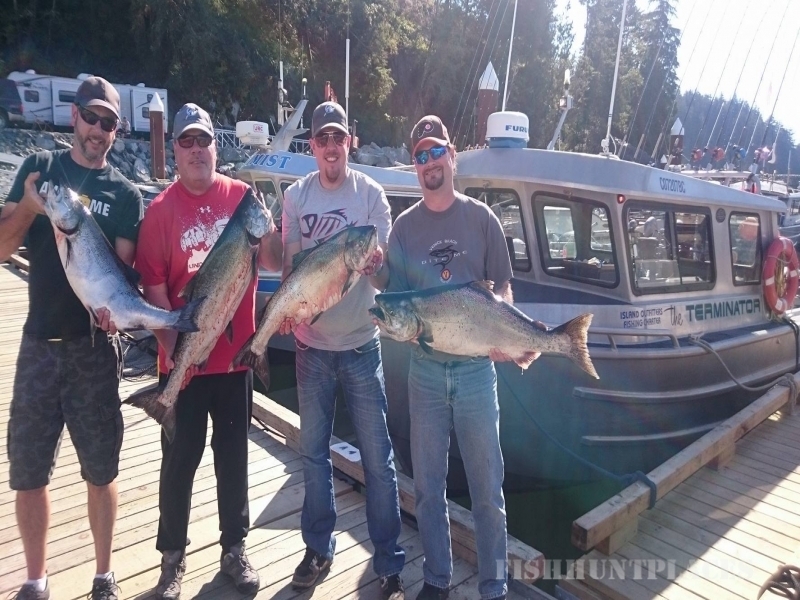 Our Saltwater charters operate from Victoria’s Marine Adventure Centre, located in the Inner-Harbour of Victoria, British Columbia (950 Wharf Street). We are a walking distance from all downtown Victoria hotels as well as major attractions such as the Parliament Buildings, Empress Hotel, and the Royal BC Museum. Parking is available at the Victoria Marine Adventure Centre. 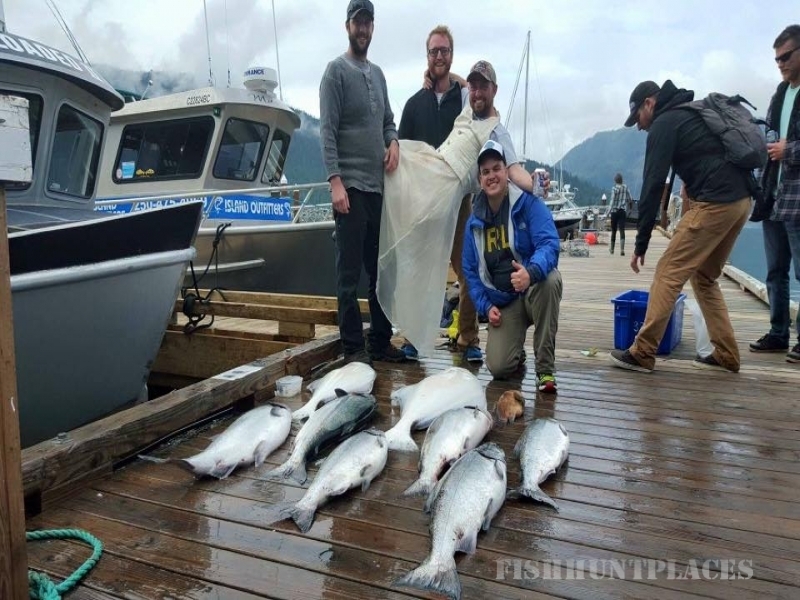 At Island Outfitters we have a collection of experienced Freshwater, Saltwater and Fly Fishing guides to offer you the best possible fishing adventure on Vancouver Island. 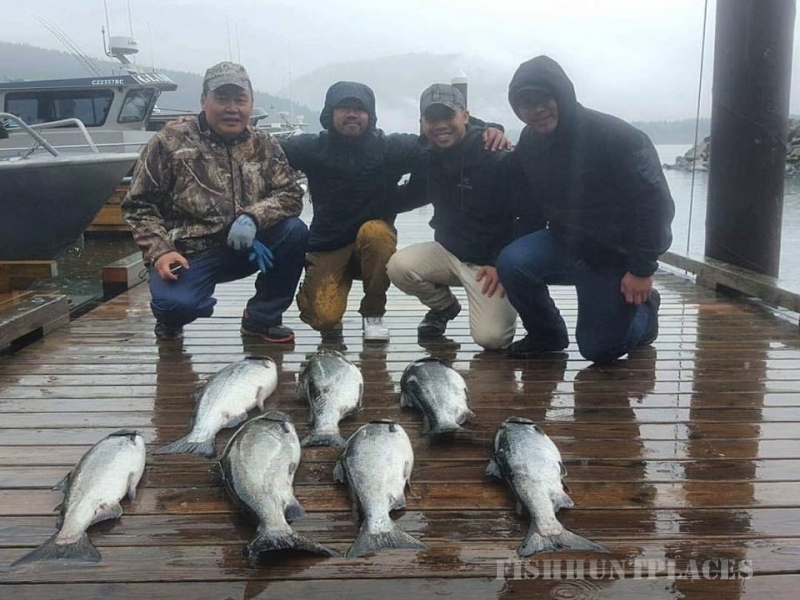 We pride ourselves in our knowledge of the island and its best fishing spots. We have boats leaving Victoria year round, and out of Port Renfrew through the summer. 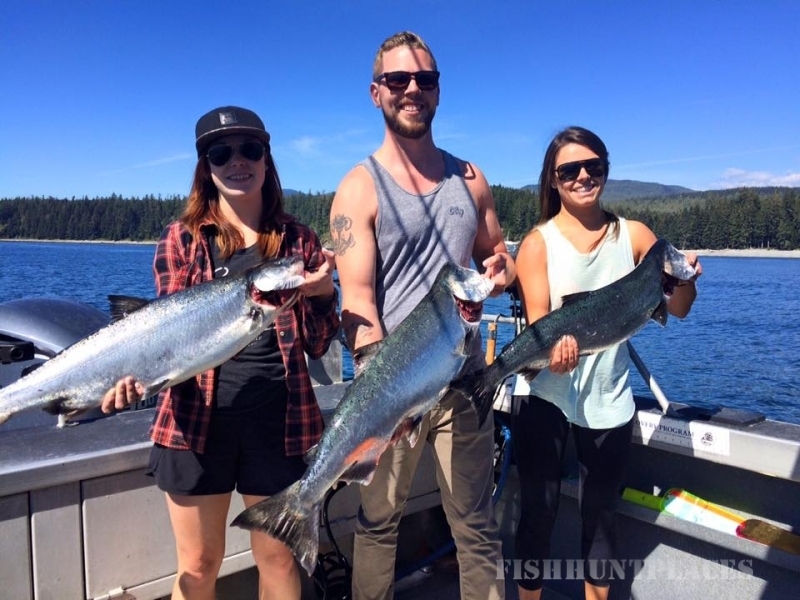 If Fly fishing is your passion we have two drift boats on the Cowichan River, and for some more remote angling we offer jet boat trips for salmon. 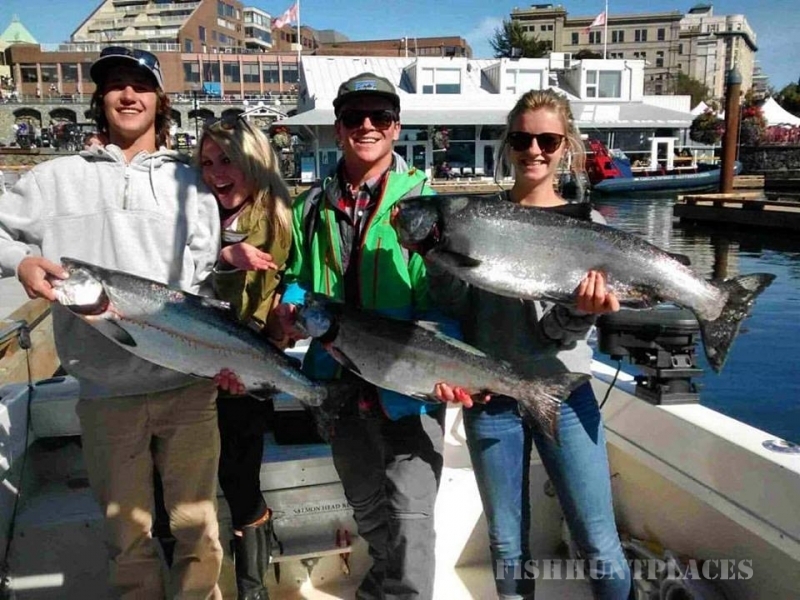 Below you will find a link to our Saltwater and Freshwater charter boats and some stats to go along with them.